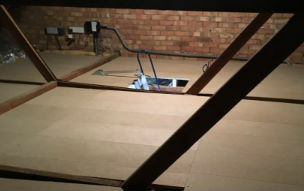 We are a family run business carrying out Loft Insulation, Boarding, Lining, Ladder & Loft Hatch installation, Skylight Windows and Loft Lighting services across Essex. We deliver a first class finish to every project with thorough attention to detail. 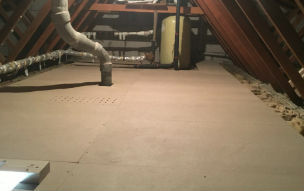 With vast experience and an excellent track record, we have positioned ourselves as the ideal loft solution company for all residential and commercial development projects. Our skilful team pride themselves on being respectful, polite, highly professional, efficient and meeting deadlines. We love what we do and it shows. With more than 8 years of experience in the field, we know our industry like the back of our hands. There’s no challenge too big or too small, and we dedicate our utmost energy to every project we take on. We set the standard of always making sure that we, here at Irving Loft Solutions, do everything possible to fulfil the requirements of our customers. We pride ourselves in providing exceptional customer service. Our FREE design and consultation appointment service includes a home measured, hand drawn, customised quotation. We take care of everything, from inspiration to Installation.